We sell direct to the end user as well as wholesalers and pride ourselves on being able to supply a complete package of both components and equipment regardless of the size of the job. 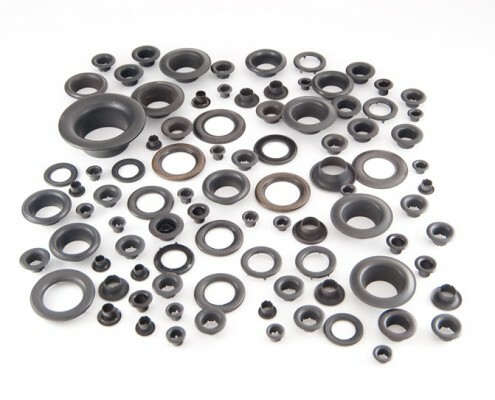 We are capable of producing eyelets and pressings to our customer’s own specifications as well as supplying “off the shelf” components. Hanolex Ltd. began as Atwell Engineering in the 1980′s as a manufacturer of eyelets, toolage and engineering services supplying the industry leader at the time Clifford Whatmough Ltd based in Manchester. Over the years we have diversified into machine build, powder coating, and specialist finishing processes such as chemical blacking and vibratory cleaning, which we now offer to a larger customer base. In 1999 we relocated to larger premises in Rochdale where we have continued to invest in the latest CNC and CAD/CAM technology. Our range of products is now bigger than ever, we are now acknowledged as the largest manufacturer of eyelets in the UK. 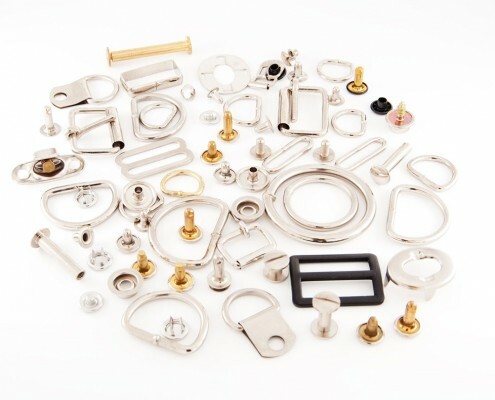 In 2003 we began to market ourselves as Atwell Eyelets & Pressings in order to make the company more relevant to our then customer base and began to supply setting equipment to compliment our eyelet product range this allowed us to offer our customers a complete package. Following a management buyout in 2008 the company changed it’s name from Atwell Engineering Ltd to Hanolex Ltd as part of a wider marketing strategy, finally dropping the Atwell trading style in 2012. Our products are used in such varied fields as the Stationery, Banner/Signage, Footwear, Fashion, Haulage, Curtain/Blind, Maritime and Electronic/Computer industries. As well as expanding within the UK market we also export around the world to as far a field as the USA, Australia, Africa and Asia.